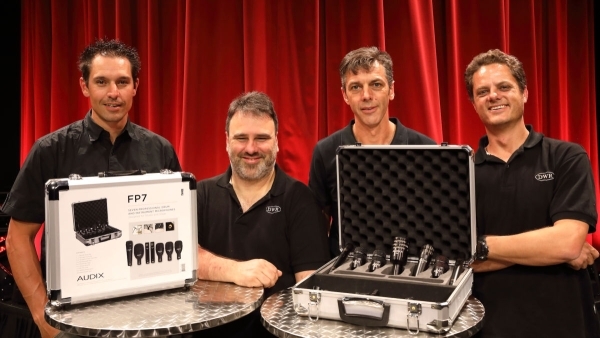 Wilsonville, Ore.; November 13, 2018 — DWR Distribution, South Africa’s leading supplier of stage lighting and other live performance equipment, announced today that they will be the sole distributor for Audix Microphones in South Africa. 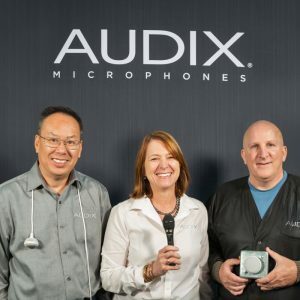 Audix is a leading designer and manufacturer of microphones for the professional music and installed sound industries, with a product line that includes a wide variety of handheld vocal mics, instrument mics, wireless mics, and installed microphones for business, government, house of worship, education, and healthcare applications. Audix has also established itself as a leader in the installed sound industry, where their hanging mics, tabletop mics, and other installed solutions are often preferred by professional audio-visual contractors, integrators, and consultants for their superior fidelity, durability, ease of installation, and overall value. “This product range will be of particular interest to companies installing in the corporate realm, government institutions, venues and schools,” said Izzett. For more information about DWR Distribution, visit dwrdistribution.co.za ; for more information about Audix Microphones, visit AudixUSA.com.